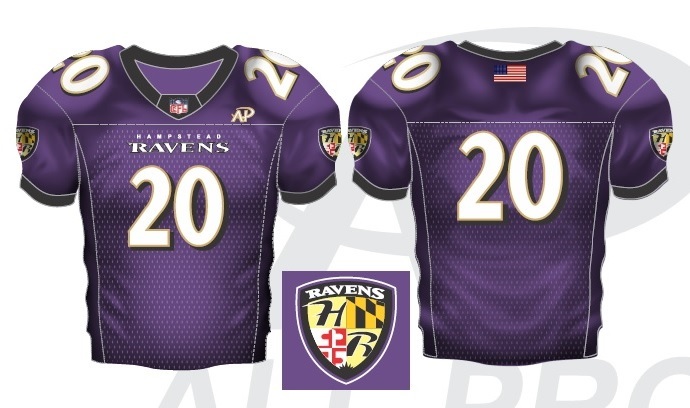 This year, the Hampstead Ravens are offering the opportunity to purchase our special 2016 Game-Day Jerseys. All jerseys are fully custom and include embroidered logos and tackle twilled names and numbers. All orders must be placed by April 30, 2017. Please contact Bethany Fish (bafish0212@yahoo.com) for additional information or questions about the Game-Day Jerseys. 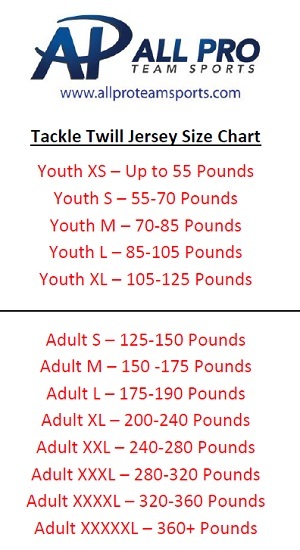 Cost of jerseys are $60.00 for youth sizes and $60.00 for adult sizes. No refunds will be issued for Game-Day Jerseys as they are non-returnable.